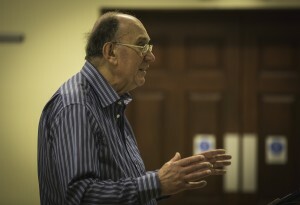 Our conductor is Terry Pearce who has been musical director since 1981. 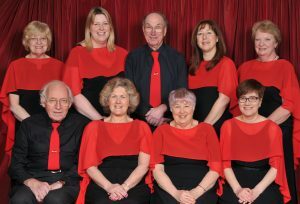 He is also choirmaster at Steventon Parish Church. 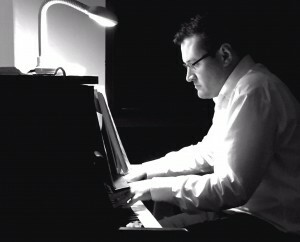 Our main pianist/organist is Robert Thomas. Other local musicians who play for us include Michael Evans and Valerie Cooper.